Many look at the vetoed Chris Paul trade as the turning point for the Los Angeles Lakers franchise. Adding Chris Paul alongside Kobe Bryant would have set the franchise up for years to come, and Paul’s style of play would have meshed well with Dwight Howard. Instead, the Lakers wound up trading for Steve Nash who barely played due to injury. Late in that season, Kobe would tear his Achilles, Howard would leave in free agency that summer, and the Lakers have been in a downturn ever since. 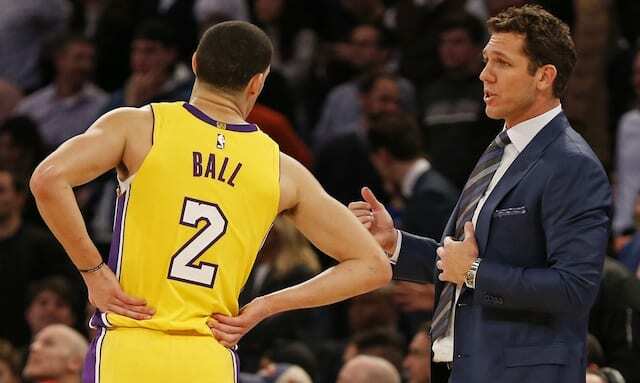 Of course, the deal being rescinded had a major impact on Pau Gasol and Lamar Odom, who believed they were headed out of town, only to be told that they had to remain with the Lakers. 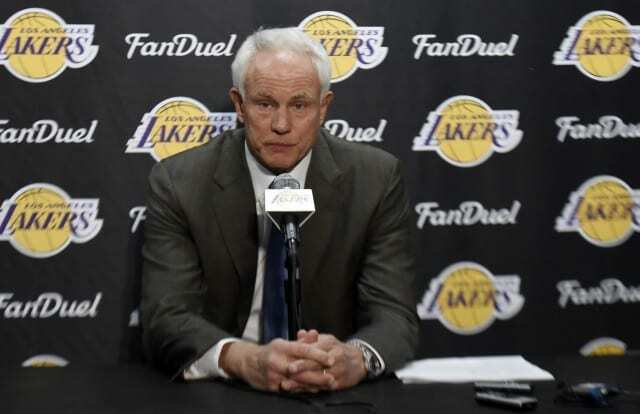 From Mitch Kupchak with @SiriusXMNBA on the Chris Paul-Lakers trade: "From a GM's point of view, the deal was done. Pau and Odom were never the same after that. Lamar was distraught and he requested a trade within 24 hours. It was a bad day." While Gasol was able to remain with the team, a true act of professionalism, the vetoed trade clearly affected him and he ultimately left when his contract was up. While Gasol continued to play for the Lakers, the fiasco added to the expectation he ultimately wouldn’t re-sign. Odom, on the other hand, felt betrayed and demanded a trade. He was dealt to the Dallas Mavericks, but was never close to being the same player. He fought personal issues and his career went into an unfortunate downward spiral. Having an announced trade ultimately vetoed is a difficult thing to deal with as this showed. 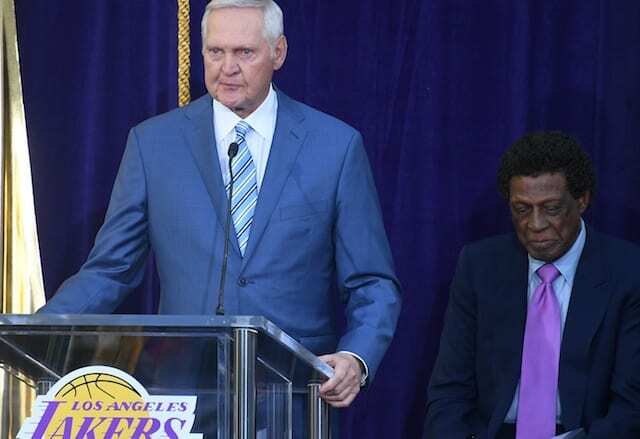 Kupchak felt he had done the best possible thing for the Lakers franchise, but in the end the day turned out to be a rough one for himself, and the rest of the Lakers.